So far theAdmin has created 21 blog entries. 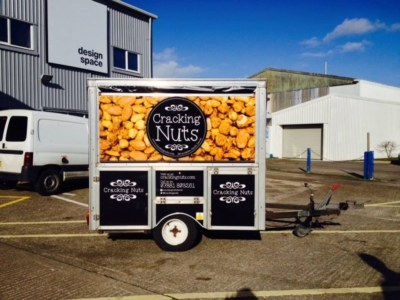 We've just picked up the newly rebranded trailer from the good people at The Sign Shop. what a great photo of Cracking nuts trailer check out that sky!